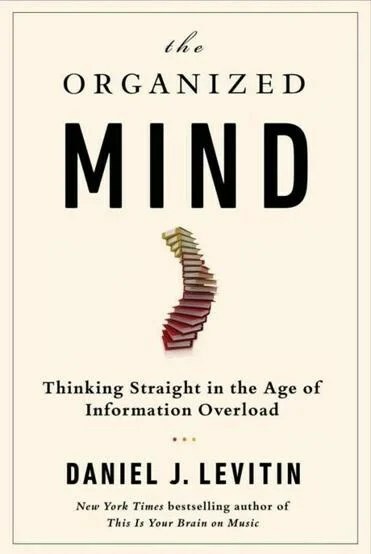 Daniel Levitin a PhD has some very important tips for surviving and thriving in this age of information overload. It’s a thick book, written by the author of the book This is Your Brain on Music, and he is on a 53 minute You Tube, and on KQED’s radio program Forum. His books has been widely reviewed including the Wall Street Journal and The Boston Globe. You will learn new things from this great mind. After listening to him you might be interested in learning more about the Pomodoro Technique.